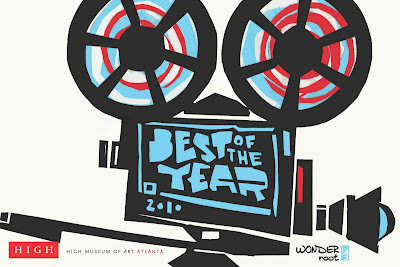 TONIGHT, March 19th at 8pm - ASIFA-Atlanta animators hit it BIG! FREE screening at the High Museum of Art. For directions and details, check here! Featuring work by Roll Yer Own 2010 Audience Choice Winner, Paul Allen Tillery, Brett W. Thompson and Chelsea Raflo.